Cboe Global Markets pulled its application on Wednesday for a proposed rule change that, if approved by the US Securities and Exchange Commission (SEC), would have ushered in the first-ever Bitcoin exchange-traded fund (ETF). In a filing posted today, SEC deputy secretary Eduardo Aleman wrote that the Cboe BZX Exchange has rescinded its application for a proposed rule change for a Bitcoin ETF backed by VanEck and SolidX. The withdrawal, which was filed on January 22, brings to a close the Bitcoin ETF filing which was initially presented last June, at least temporarily. For investors who are hoping to enter the crypto market without actually having to own the asset, a Bitcoin ETF allows investors to gain exposure to BTC. In an interview with CNBC, VanEck CEO Jan van Eck said the proposal will be refiled at a later date. The SEC was expected to make its final decision on the physically-backed Bitcoin ETF on February 27, following earlier delays on a decision. But in light of the ongoing government shutdown, which has derailed agendas and furloughed government staffers, the final deadline was unlikely to have had a positive outcome. Despite lackluster timing and ongoing delays, crypto exchange Gemini and crypto investment firm Bitwise Asset Management are also working to satisfy regulators in the hopes of gaining approval for the first SEC-approved Bitcoin ETF. 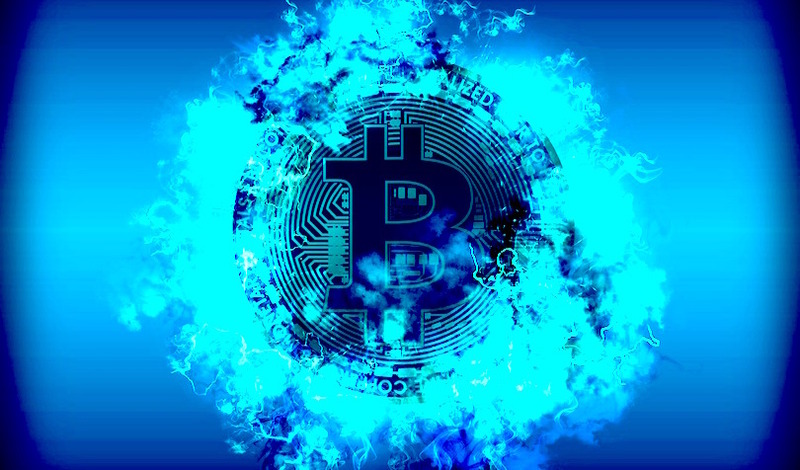 While many analysts in the crypto space believe an SEC seal of approval in the form of a fully regulated Bitcoin ETF will be the spark that ignites major institutional Wall Street traders and prompts them to enter the crypto space, not everyone believes an ETF is necessary or thinks it will be a net positive. In an interview with Naomi Brockwell, Tyrone Ross Jr., a managing partner at NobleBridge Wealth Management Services, crypto assets advisor and former financial advisor at Merrill Lynch, explains why he rejects the idea of a “crucial” crypto ETF. He says holding actual Bitcoin is more important.